You have a car, but you have no garage. What is the best thing to do? I believe that you should be looking for the best carport kits that are available in the market and consider investing in one. This will provide a portable garage, which can even double as a tent where you can gather with family and friends while enjoying the outdoors. Not all carports, however, are created the same. Do not make the mistake of buying one only because of its aesthetics or its low price. You have to be responsible enough to carry out an intelligent evaluation of the possibilities, such as through the materials that are used and their functionality. 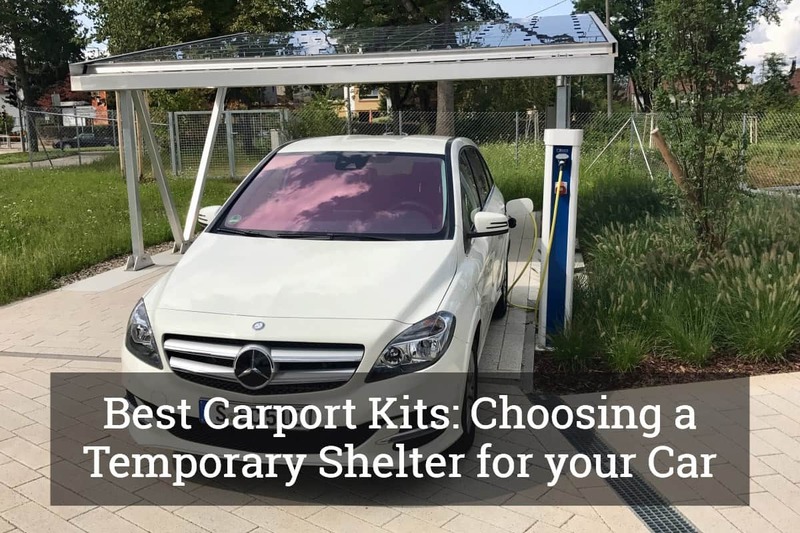 If you have no idea on which carport kit is best to purchase, keep on reading and we’ll share some useful insights that will help you come up with the right decision. Aside from discussing the most important considerations, we will also tackle five of the best options available in the market today, as well as the features that make them exceptional. What are the Different Types of Carport Kits? Ease of Assembly: Most carports can be assembled by two persons. It is best to have a helping hand so that you can safely complete its installation. Pay attention to the instructions from the manufacturer as well. Size: How big is your car? How big is the space available in the yard? These are two of the most important things that will help you to decide on the size of the carport. More often than not, a bigger carport is a better option since this guarantees better protection for your car. Durability: If you want the best value for money, see to it that the carport is made from premium materials that will last for a long time. Powder coating is important for steel frames, which will allow the latter to resist rust and corrosion. 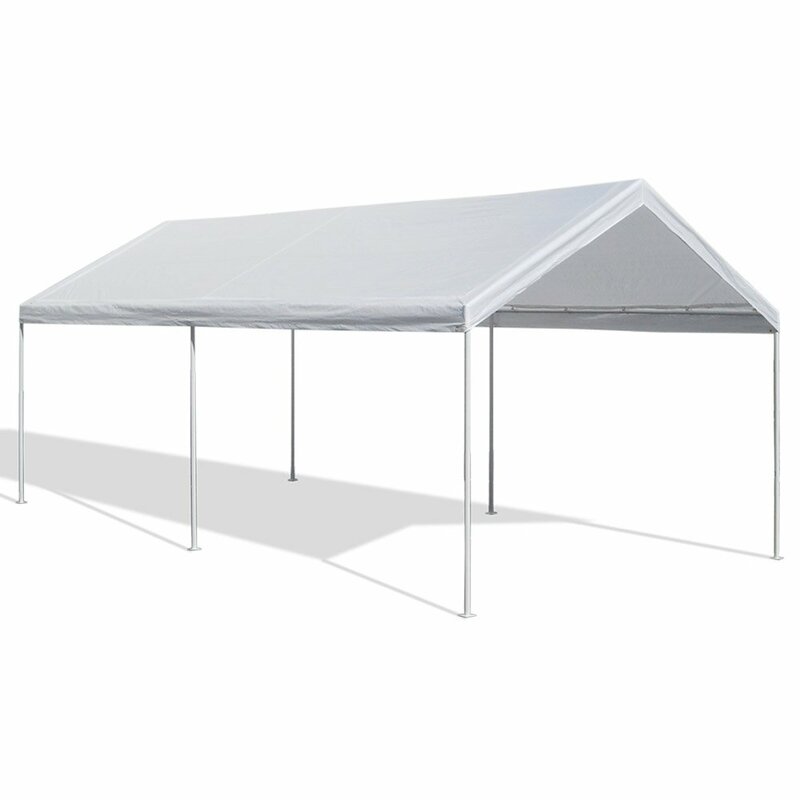 Versatility: In most instances, a carport should not only cover your car, but must also double as a covered tent. This can be used if you have gatherings with family and friends, such as for lunch in the garden﻿﻿﻿. Portability: Lightweight carports are good in terms of portability, but make sure that the stability will not be compromised. 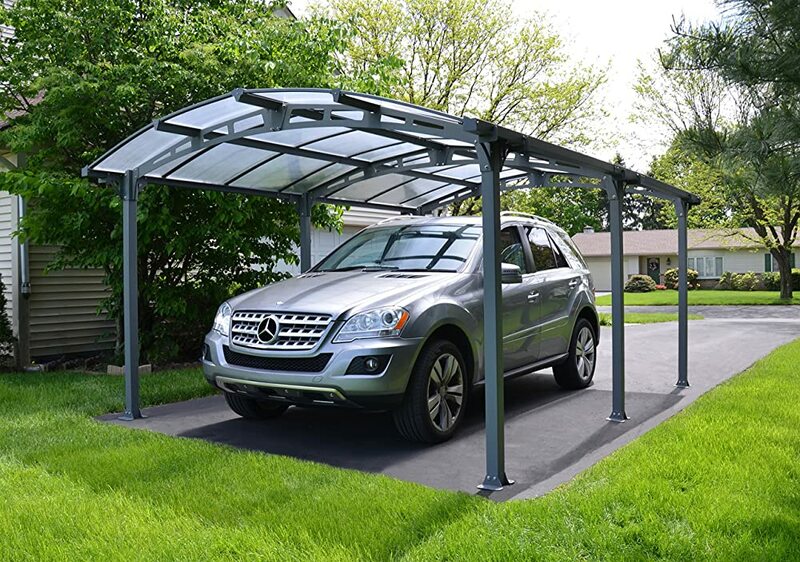 Standalone carports are better than those that are attached to a fixed structure. This means that you can easily disassemble it and install in a different location. Warranty: This is an important consideration as it will provide you with peace of mind. The standard warranty is one year. Some can have up to ten years of warranty. A longer warranty is a better choice since this means that you can expect support from the manufacturer in case the product proves to be defective. Below are five of the products that can provide the best bang for the buck. To convince you that they will make great choices, we will also list down their main features. Among other things, this is a well-loved option for a carport kit because it comes with an affordable price, making it an excellent choice for budget-conscious buyers. It comes with a white top made from a strong material that delivers heat and water-resistance. 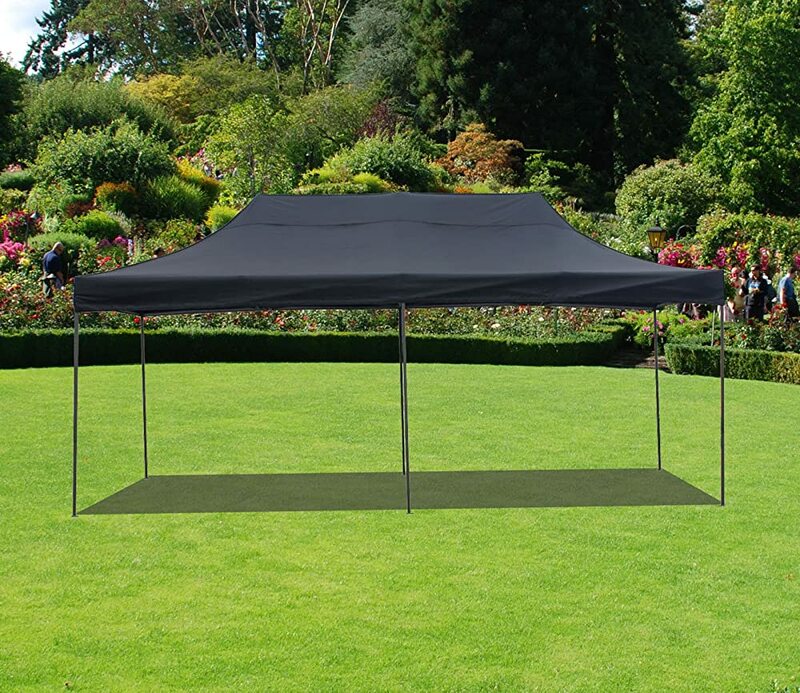 More than just being functional as a temporary and movable shelter for your car, it can also double as a tent to provide shade and protection from the rain during outdoor parties. 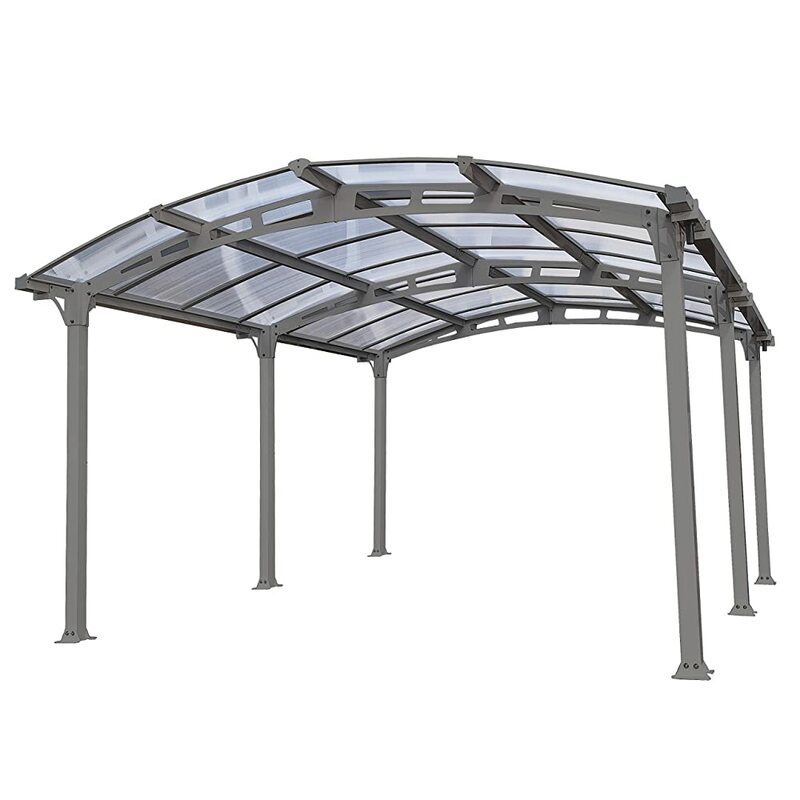 The steel frame is also known for its durability. With powder coating, it can resist peeling and corrosion, among other problems. While this may not be the easiest in terms of assembly, once you get the hang of it, you can easily put the pieces together. One feature that makes it stand out against its competition is the ShelterLock 3X steel stabilizer, which is an innovative technology. With the latter, it will remain rock solid amidst the external conditions. The cover has undergone heat sealing, unlike many other carports that are only stitched. This provides an assurance that water will be kept out. The cover is also made from a material that is thick enough to be tough, yet it allows light to pass through to provide illumination. If assembly of the carport is your main concern, this is one product that you might find to be an excellent alternative. It can be put up in a few minutes and without the need to deal with complicated instructions. Best of all, there are no tools that are necessary. 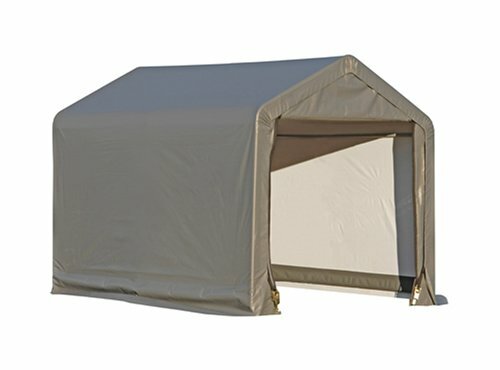 It is also a carport that is open on the sides, allowing it to function as well as a tent. The problem with this design, however, is that it is not good if it rains. Your car will not be protected from the sides. Also, it keeps your vehicle exposed to the public because the sides are open. If budget is not an issue, this is one carport kit that is worth taking into account. It may have a ridiculous price tag, but the main reason for the latter is the fact that it comes with premium features that you will not find in the cheaper alternatives. Its strength is one of its defining features. 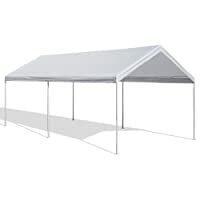 It is not one of those carports that will be easily blown by the wind. The roof is also shatterproof, which makes it even stronger even amidst inclement weather conditions. Best of all, you will have peace of mind with this product since the manufacturer is offering a 10-year warranty. Similar to the one that we have mentioned above, this is a ridiculously expensive product. 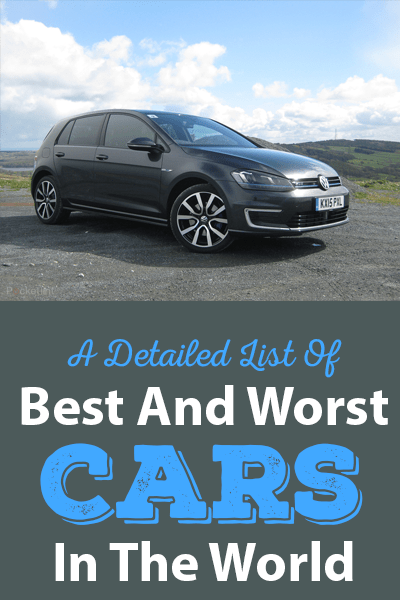 Nonetheless, the price can be easily justified by the fact that its quality is hard to beat. It is made from materials that are built to withstand the test of time, especially the roof. One thing that makes it even better is the fact that it already comes with gutter, making it easier to make sure that water will be kept out of the carport. 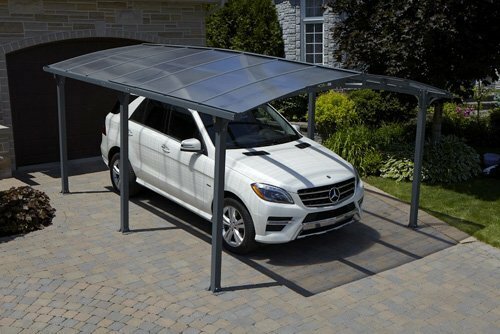 Some of the most common materials that are available for carports include steel, metal, aluminum, and wood. Steel and metal are two of the top choices. They tend to be heavy, which is why some people opt for aluminum since they are lightweight. Wood is the least preferred option for a carport. It requires heavy maintenance and may not be as long lasting as its counterparts. In terms of the design of the carport, there are some that are independent and movable structures, such as those that we have mentioned in this guide. There are also some carports that function as an extension of the house, garage, or any other permanent structure. Some carports are open on the side, allowing air to pass through. There are some with side walls. The latter hides the vehicle from the prying eyes, but can be prone to condensation because of the lack of air circulation. At the end of the day, there is no universal answer on which one is the best. It all boils down to personal needs and preferences. Make sure to choose the right position of the carport. Do not place it in the street or in an area that is already beyond your private property. In some places, you will need to secure a permit before you can proceed with the installation of a carport. Keep it clean to make the carport last longer. Even if they are made from the best materials that are available, they still need proper care and maintenance to extend their functional life. More often than not, soap and water will be enough to keep it clean. You also need to pay attention to the anchoring system. They may already be included, but in some instances, you have to purchase them separately. This will be necessary to keep the carport stable amidst strong wind. Pay attention to condensation as well. One of the possible causes of the latter is poor ventilation. With this, see to it that there is enough opening to let air come in. The material used for the carport can also lead to condensation. Do not attempt to set it up on your own, especially if it is a large one. Do not hesitate to ask for a helping hand so that you can prevent injuries and be sure that the carport is set up the right way. 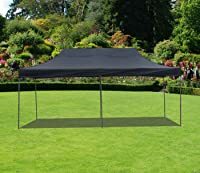 In sum, while all of the products that have been mentioned in this review are excellent, Caravan Canopy 10 x 20 Feet Carport stands out from the rest. 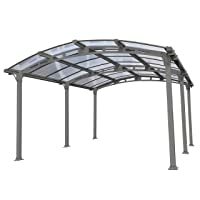 If you are searching for the best carport kits, especially ones that are affordable, this will make an excellent choice. It is simple, versatile, and portable, making it almost everything that you will need for a carport. 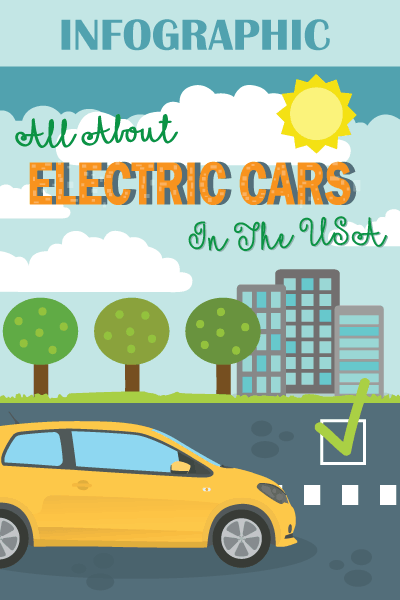 Are you looking for more products that you can use for your car? Click here and our quick buying guides can provide you with more insights.